2 bedroom upstairs, corner unit with panoramic ocean views. 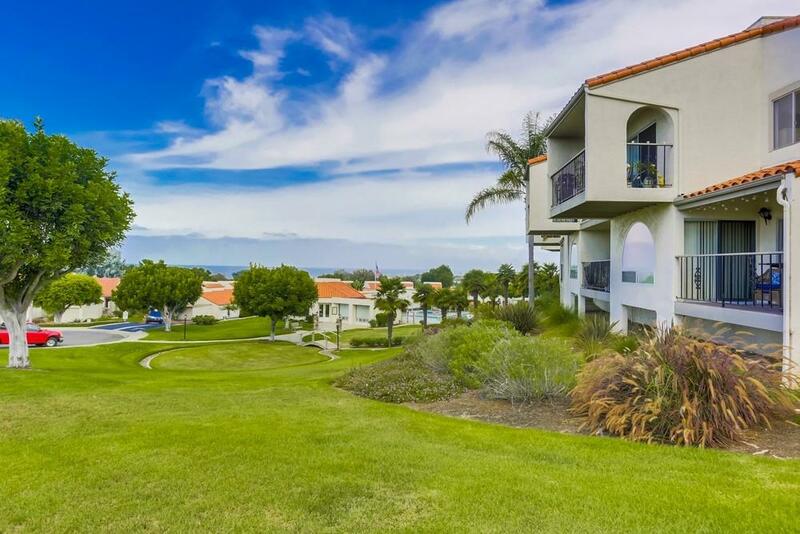 This unit is located in one of Carlsbad's highly sought after complexes, Alta Mira. Easy freeway access, close proximity to the beach, grocery stores, Costco and Carlsbad's Premium Outlet Stores for some amazing shopping, minutes to downtown Carlsbad, and the ability to sit on your deck and watch the sunset over the ocean every night what more could you possibly ask for?! The information contained herein has been obtained from sources believed reliable. McLain Properties does not doubt the accuracy, but we have not verified it and make no guarantee, warranty or representations.